I was born and grew up in France. With a French mother and a Malagasy and Martiniquais father, growing up with different cultures made me want to discover the world and travel. My first time in NYC was during a high school trip – I was 16. I fell in love with the city and I knew I would come back to live here. But before the big move, I wanted to get my Master’s degree in education and motor skills in France. During that period, I traveled a lot between Europe and the US to visit all the friends I made during my trips. After graduating, I was lucky enough to get a visa to work in Canada. I spent 3 and a half wonderful years working in a French immersion pre-school in Toronto, as a French teacher and administrator assistant, and this experience convinced me of the importance of a bilingual education! 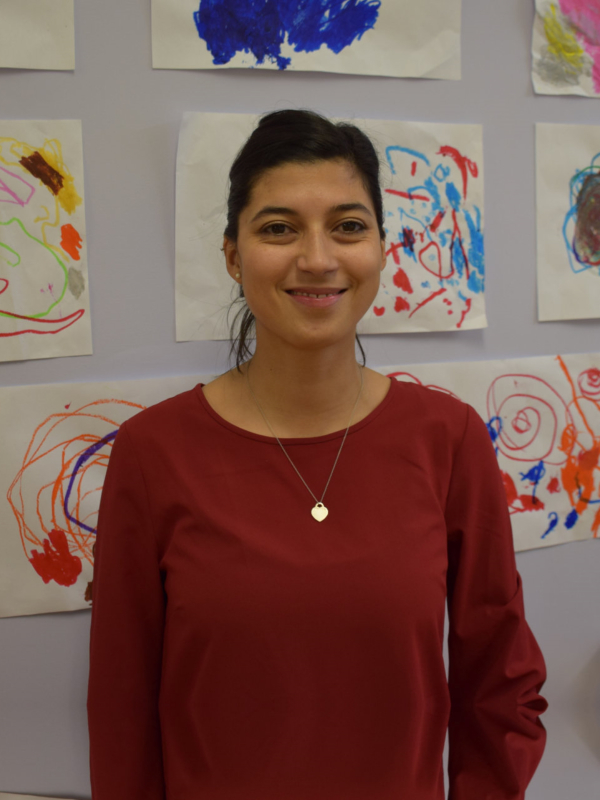 I arrived in New York in 2016, and I started to collaborate with Vanessa at her school Petits Poussins Too as a bilingual teacher and then as an operations manager at Arc En ciel and Bilingual Nest. I am glad to be part of the Arc En Ciel team and look forward to working with the families and share my experience and passions with them!